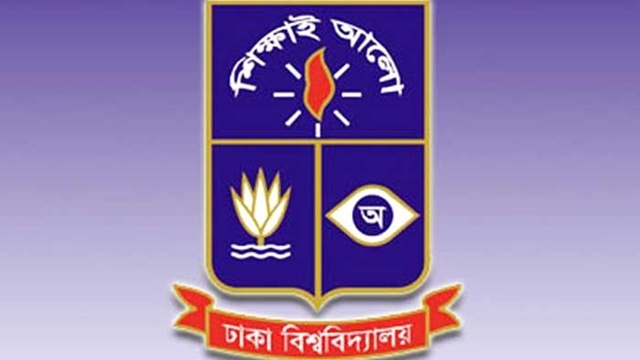 The undergraduate admission test in 2018-19 academic sessions of Arts and Social Sciences Faculty disciplines under “Kha- Unit” of Dhaka University (DU) will be held inside and outside of the DU campus tomorrow (Friday). electronic watch will be allowed into the exam halls, the release added. Fifteen students will vie for one seat of the unit. to 11:00 am at 69 centres. business studies and humanities groups’ students on October 12. (https://admission.eis.du.ac.bd) for seat plan and other detailed information.